Hey everyone, hope you all are doing great. 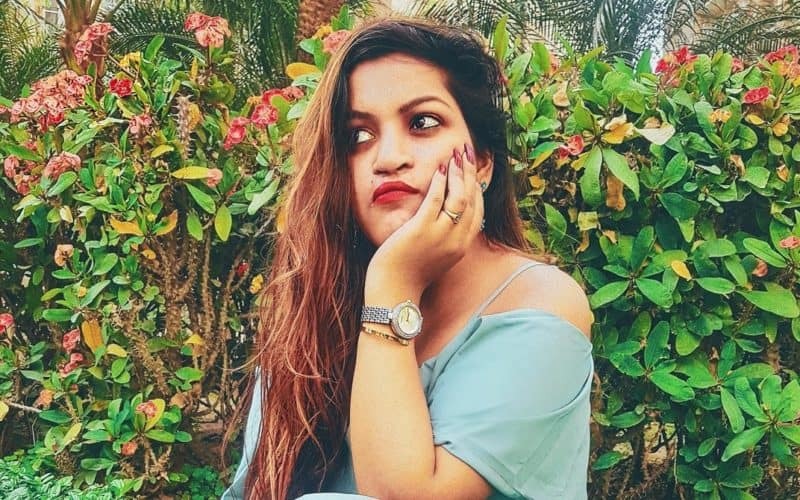 Its been a long time since i shared something here because i have been so busy lately in marriages and blogging events. 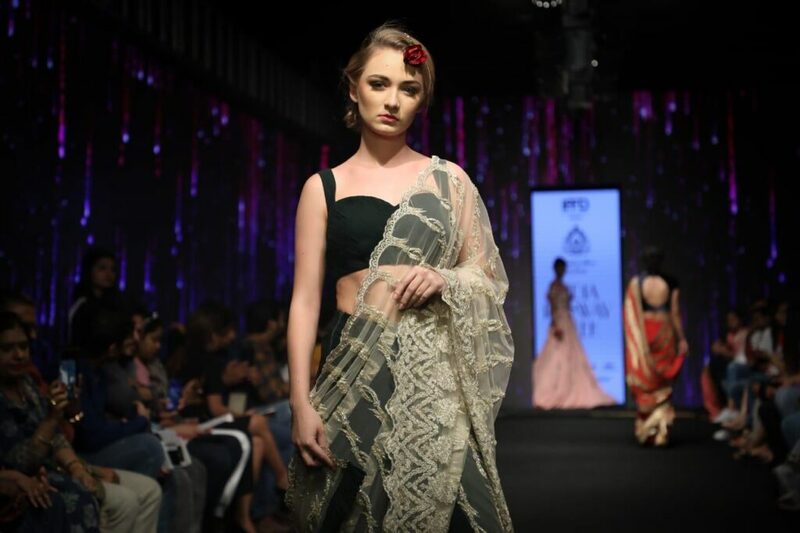 So, i thought of sharing some amazing snippets here about the India runway week i attended last week. 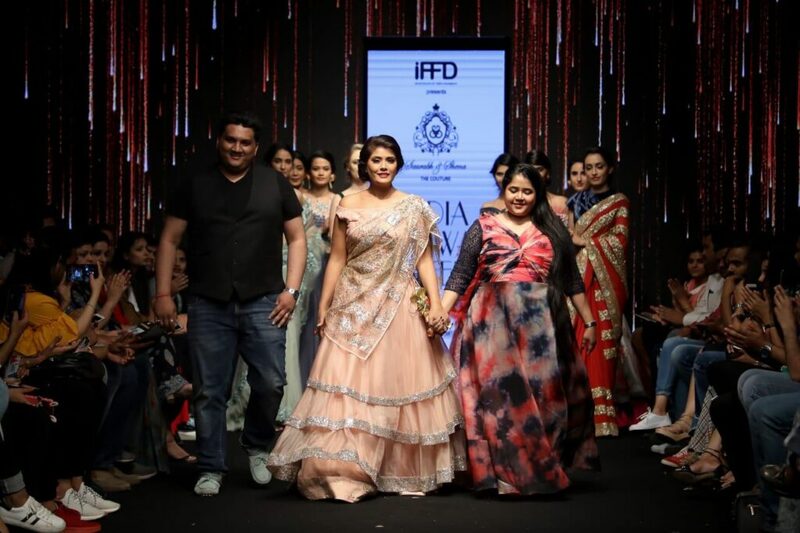 India runway week is one of the top fashion week platform of India. Its a trade event which happens twice a year. 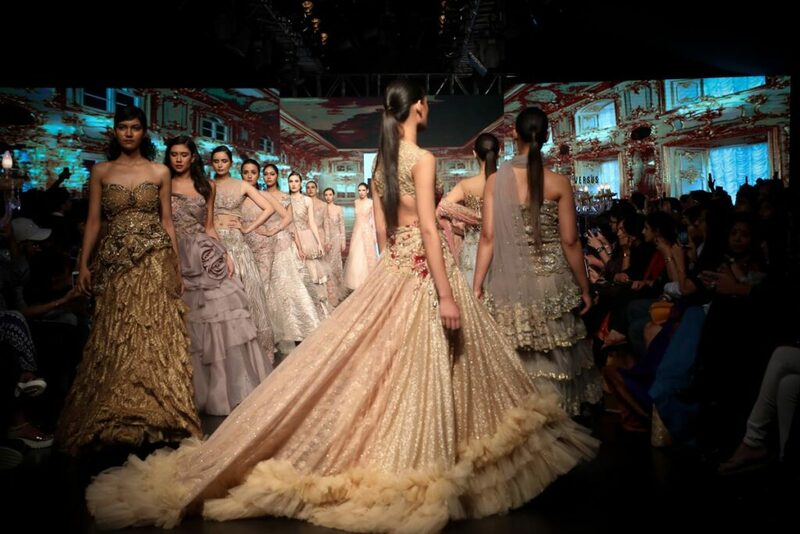 Its specially conducted for young emerging fashion designers in Delhi. 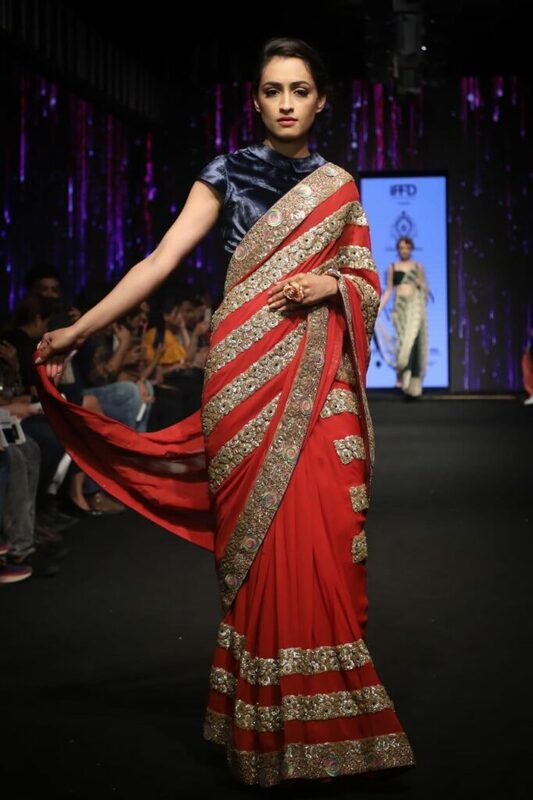 Including Summer and Winter Festive edition by Indian Federation for Fashion Development (IFDD). The three days extravagant event at DLF place, saket from 29th to 31st march comes to an end. And here i’m sharing some of my favorite designer’s collection preview. 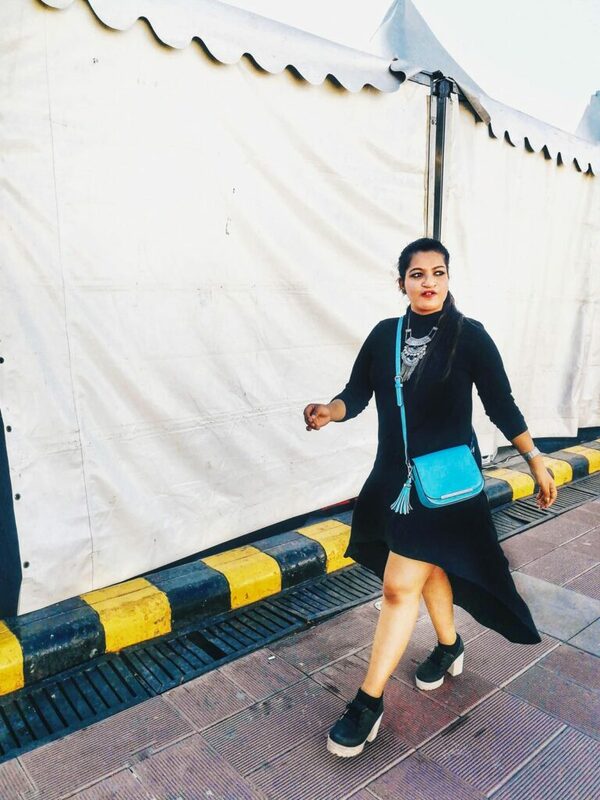 I have covered Day 2 and 3 for the runway week 2019 summer edition. The Day 2 collections that fiercely lit up the runway. 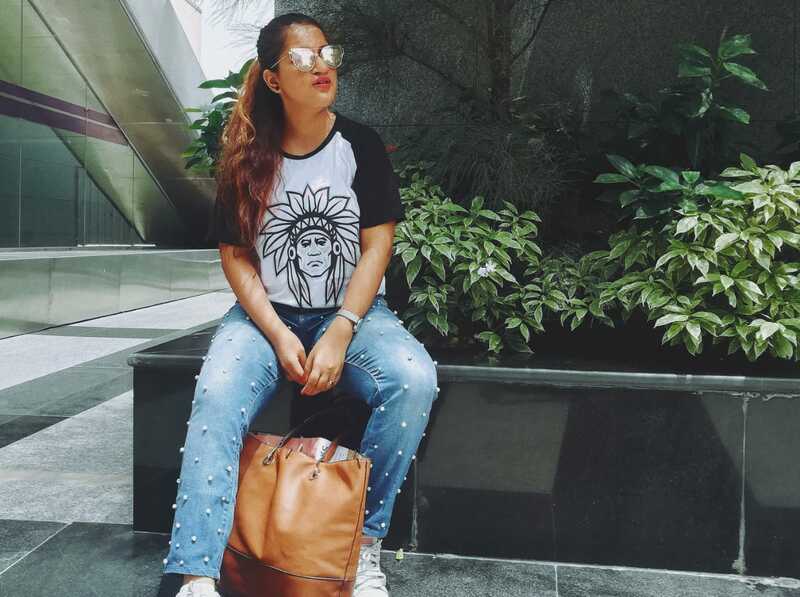 From laid back styles to luxurious apparel. 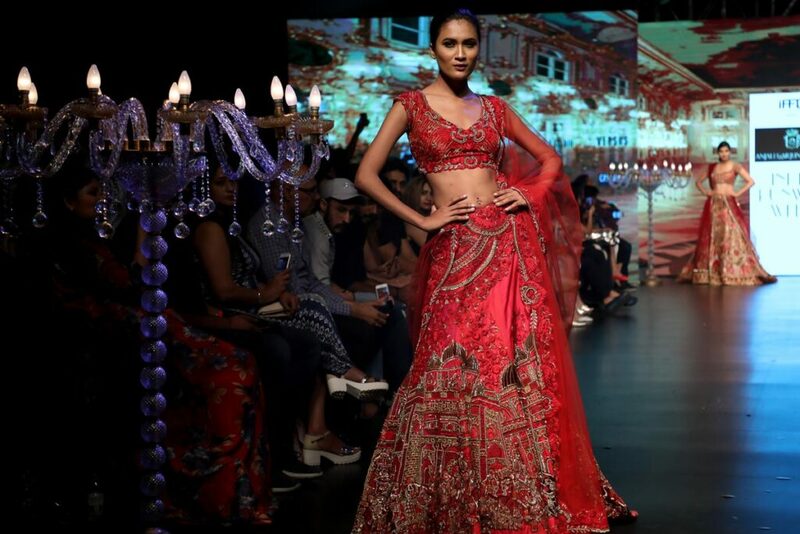 Everything found a place in the India Runway Week. 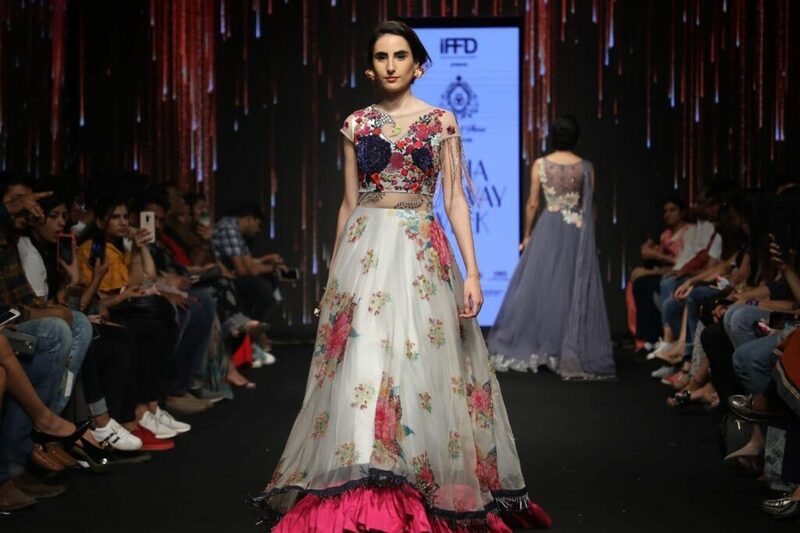 At Day 2 of India Runway Week summer 2019 edition, standout collections by designers. Here are the highlights from Day 2 that i completely love. Varija Bajaj showcased ​​a collection in which was inspired by the environmental hazards and pollution causing everyone to suffocate. 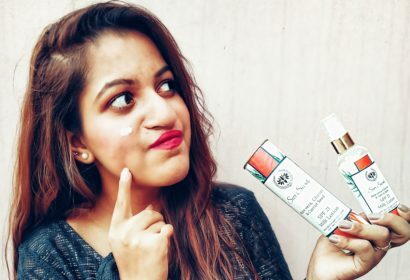 Whereas Apoorva Mahajan, Designer from Delhi showcased collection which was for everyone who want to display their uniqueness. 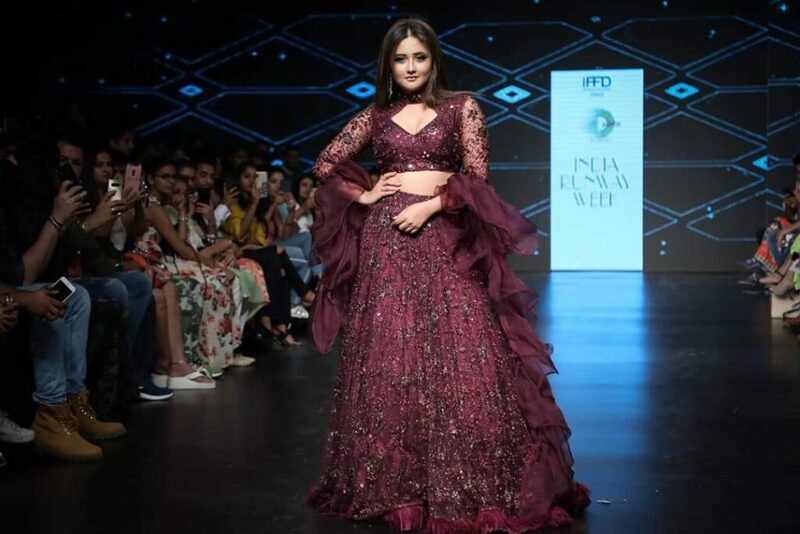 The collection focused on Pastel hues and lighter shade and in this show Rashmi Desai walked as a showstopper. 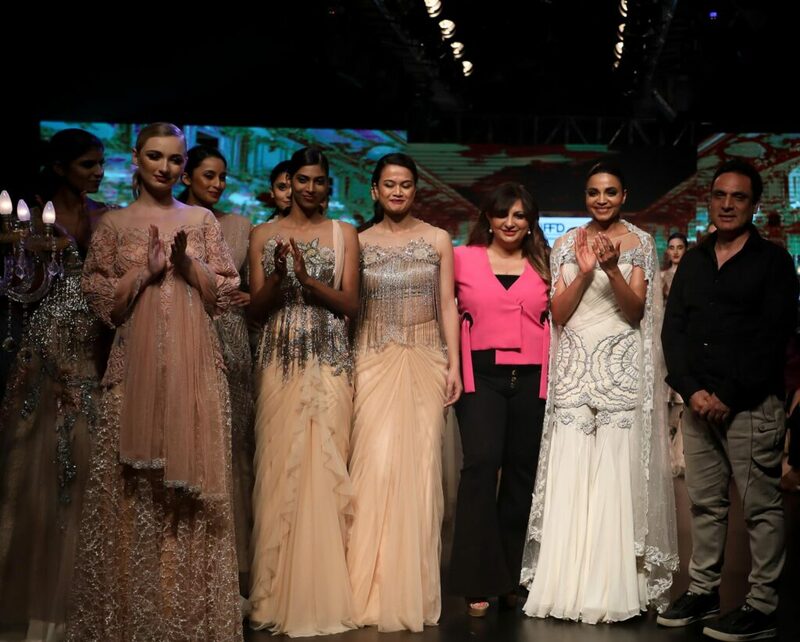 India Runway Week continued to please everyone on the 3rd day of the fashion extravaganza. 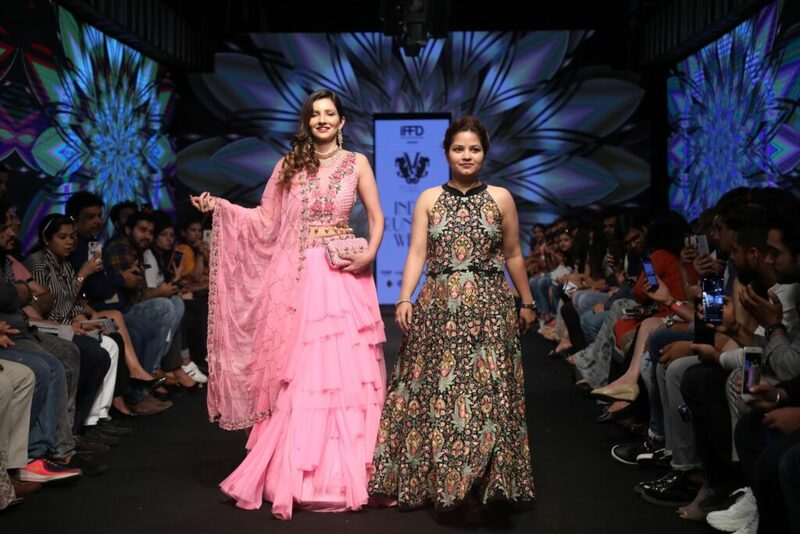 The day was filled with designers showcasing their Spring Summer collection. And here are the ones which i personally love the most. 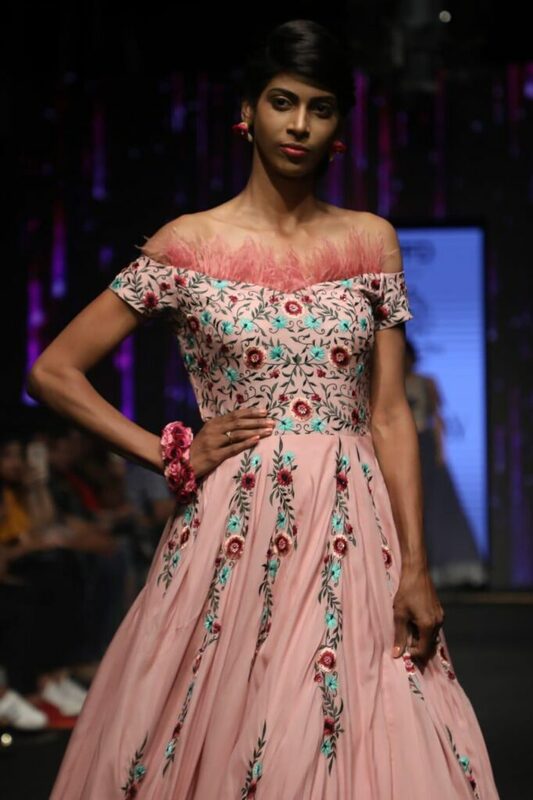 Sushmita Kept in tune with the floral collection, and her collection had colors like lilacs, pinks with a hint of gold. 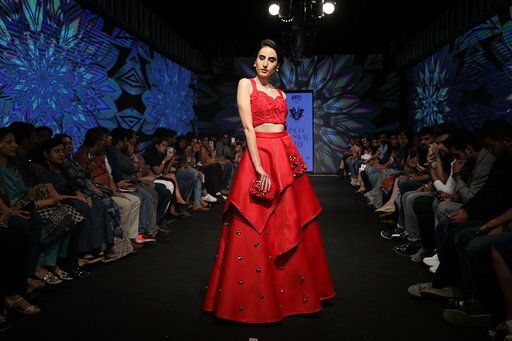 Saurabh & Shena’s new collection was well defined by its craftsmanship. Hand painted, applique with hand-dyed chiffon’s & Georgette over layered by the finest pearls, rhinestones& colorful resham threads. The Grand Finale show was Inspired by Rich culture heritage of India, So the finale amped up interpretation and imagination of the audience. The audience witness different Blouse forms in the finale show and they added character to the outfit and speaks volumes of the wearer’s style. 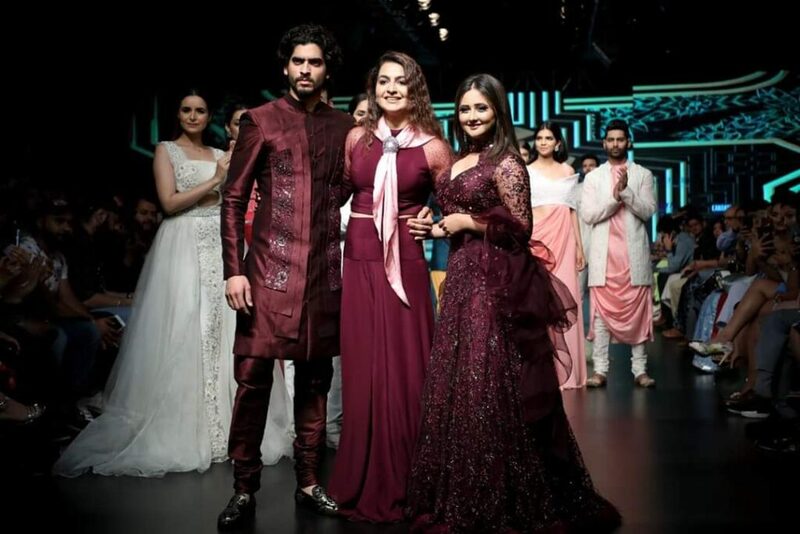 Anjalee & Arjun Kapoor presented a fabulous couture collection. So, there are some amazing designer’s which i completely love in this season’s runway week.